Showcase your business online, bring it to life and allow your visitors to step inside and explore your business no matter where they find you on the web. Turn your online visitors into customers, before they even arrive! You are free to embed your Google Business View virtual tour into your own website and Facebook business page by using a short snippet of html code. You can also link directly to your tour in email or via social networks such as twitter. However and wherever your customers find you on-line, they'll be able to view and interact with your business in a fun, unique and engaging way like never before. After your photo shoot, our team takes care of the rest. 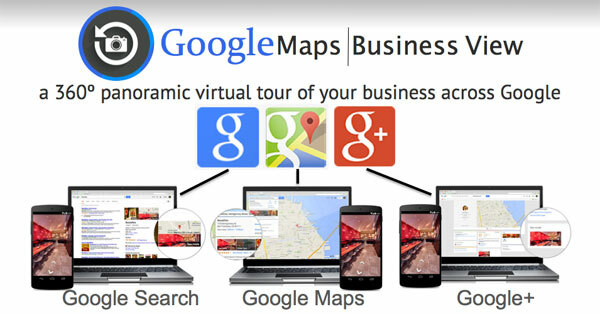 In most cases your tour will be live on Google+ Maps and Search within 7 days.